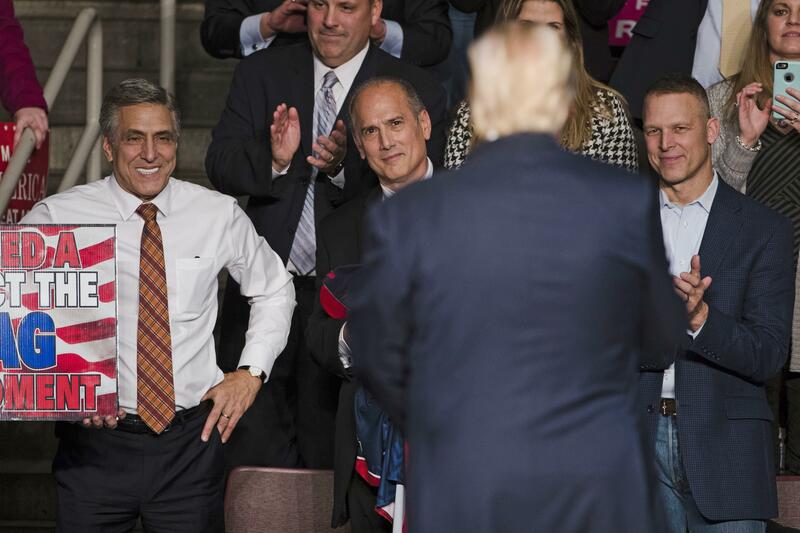 UPDATED: Mon., Feb. 5, 2018, 3 p.m.
WASHINGTON – The U.S. Supreme Court on Monday let a court-ordered redrawing of congressional districts in Pennsylvania proceed, denying a plea from Republicans legislative leaders to block it. Published: Feb. 5, 2018, 10:14 a.m. Updated: Feb. 5, 2018, 3 p.m.